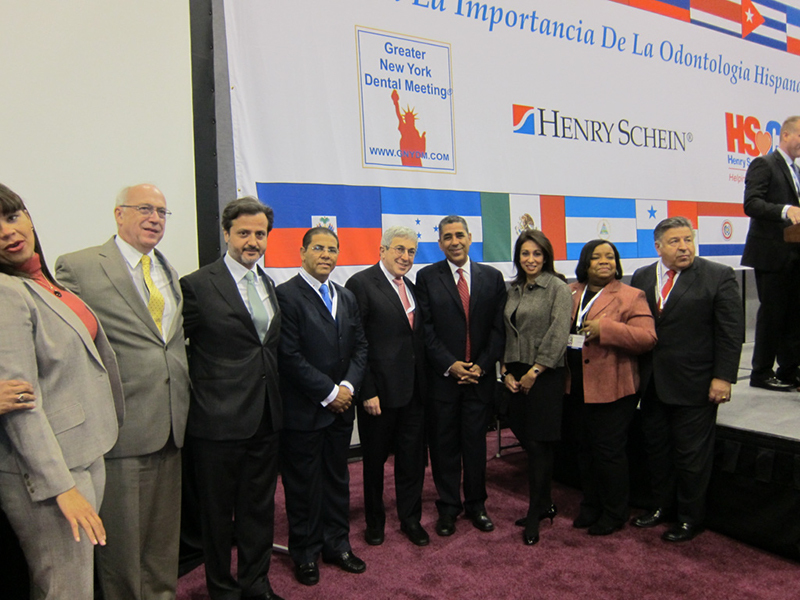 For the occasion of the 87th Annual Session of the Greater New York Dental Meeting, having been kindly invited by its general chairman, Dr. John Halikias and its executive director, Dr. Robert Edwab, I had the pleasure to attend this meeting on behalf of FDI. 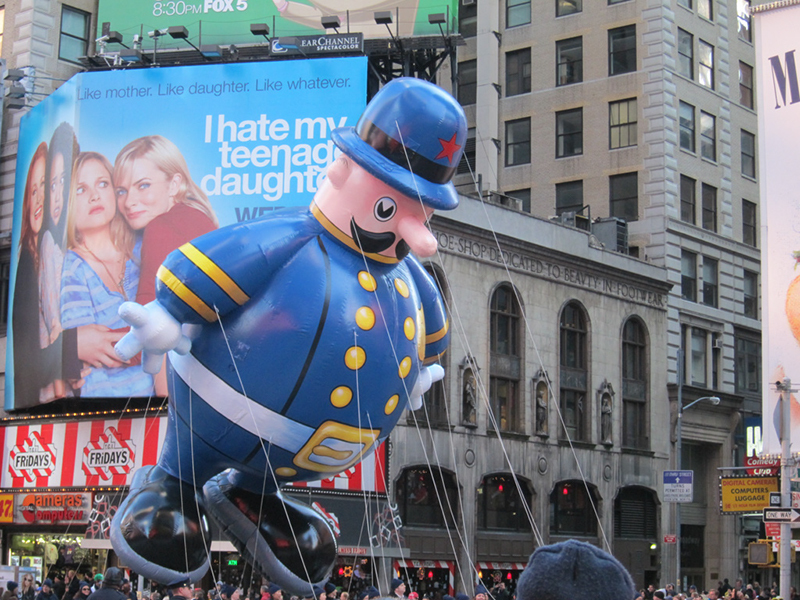 The day after my arrival, the 24th November, I had the opportunity to watch the traditional Macy’s Thanksgiving Day Parade. It was three-hours of an interesting view and a different feel of the Big Apple just before heading towards a full agenda! 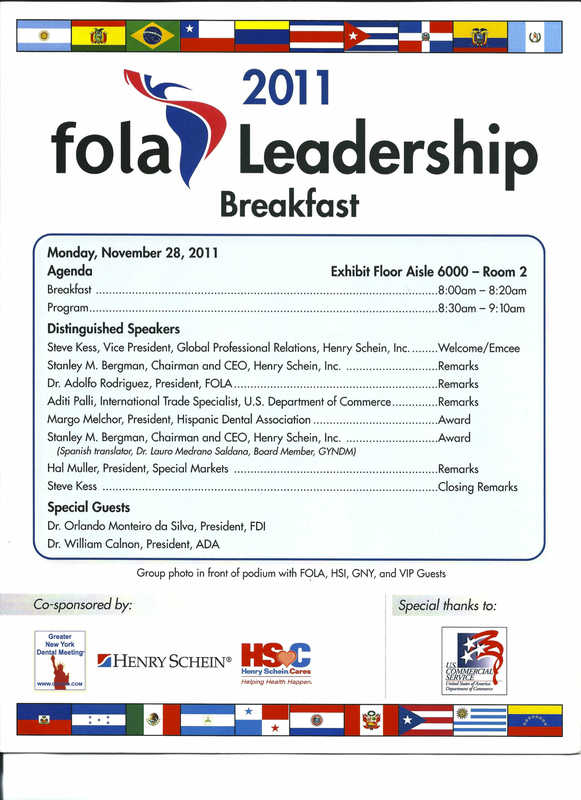 The 2nd Annual FOLA (Latin America) Global Leadership Programme organization invited me to attend their breakfast/meeting. Guests were invited for a breakfast on 28th November. 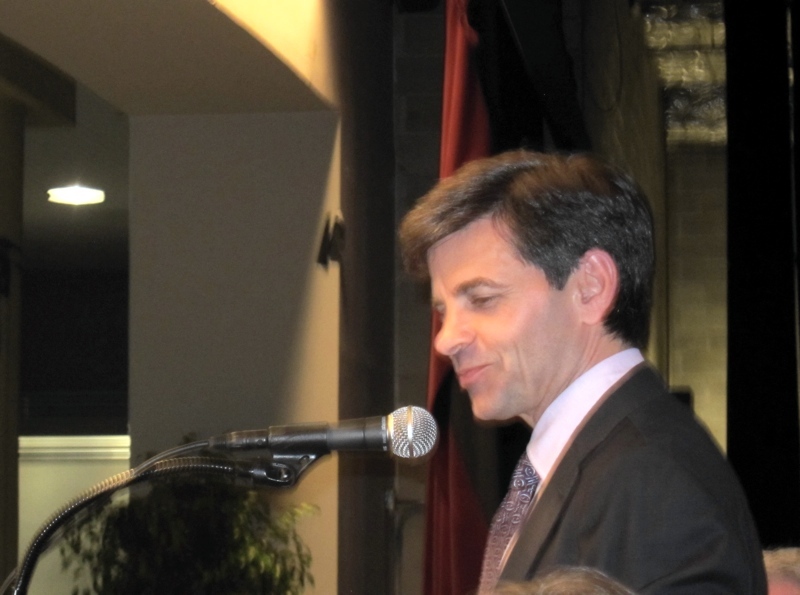 And welcomed by Steve Kess, Henry Schein Inc., vice president. 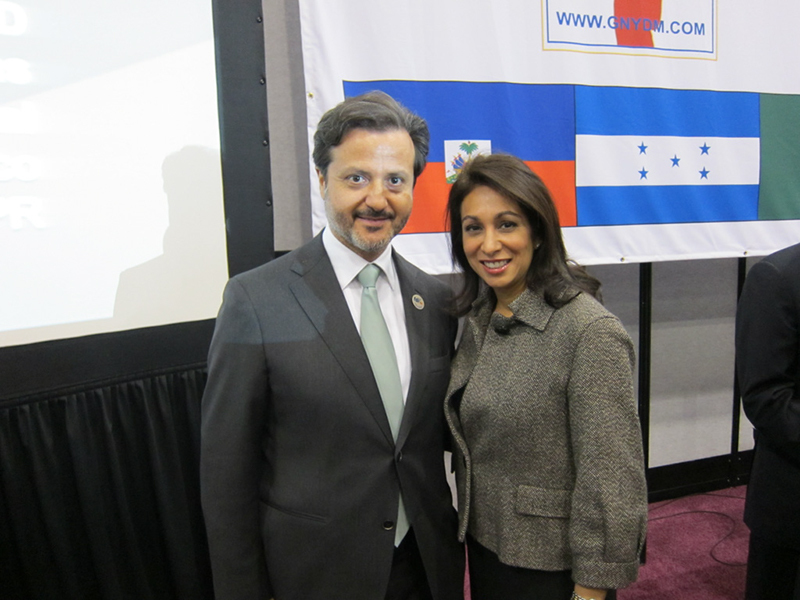 I had the opportunity to meet the president of the Hispanic Dental Association, Margo Melchor, an organization focused on addressing the representation of Hispanic colleagues in the United States. 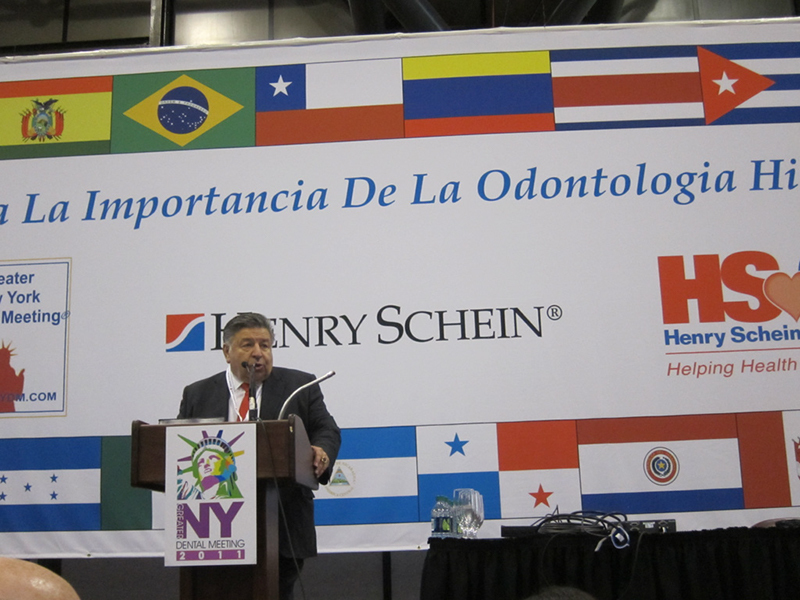 The Greater NY Dental Meeting included this year 18,311 dentists. 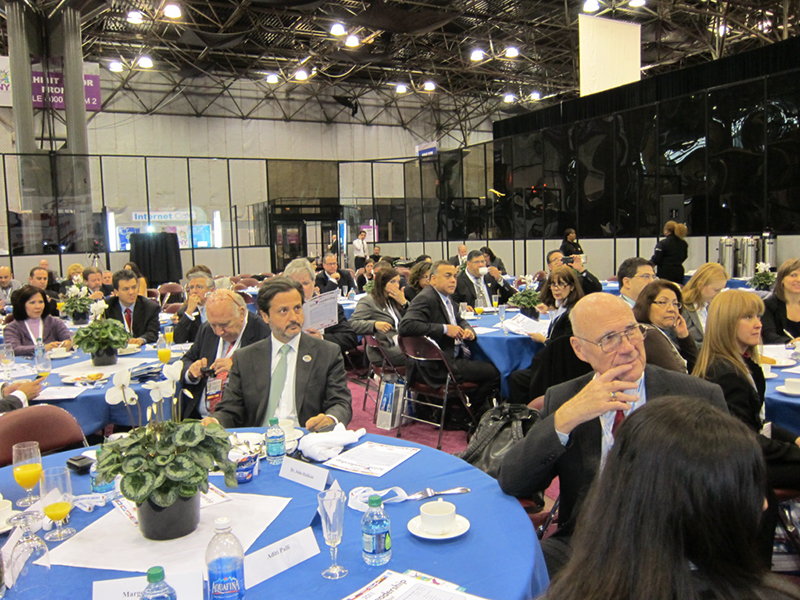 It was also a good occasion to promote our FDI AWDC 2012. 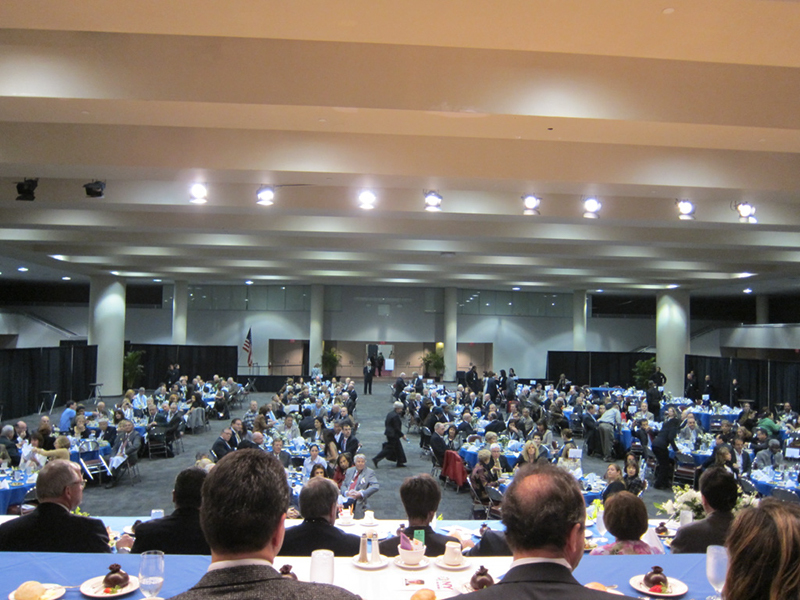 The “Celebrity Luncheon” was also an important moment where I took the chance to strengthen relations with several presidents of dental associations and with deans of dental schools. 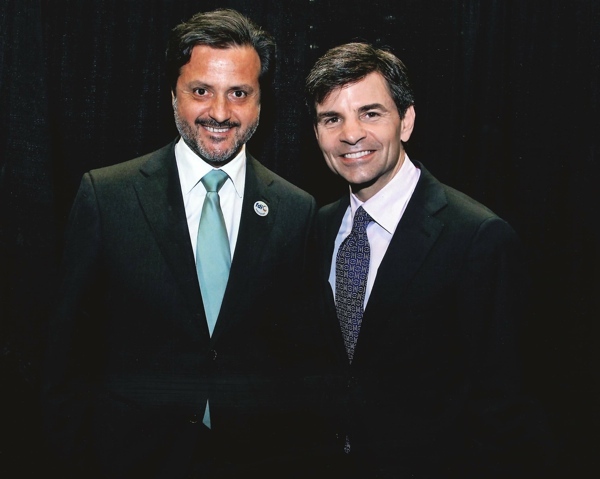 With George Stephanopoulos, who was an senior adviser in the Clinton administration, was the celebrity speaker. 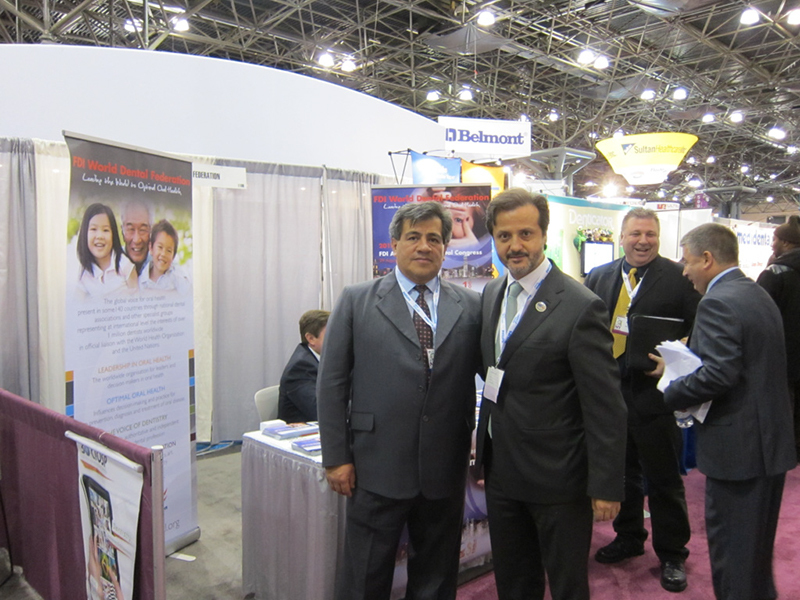 With Gorki Espinoza, president of the Ecuador Dental Association. 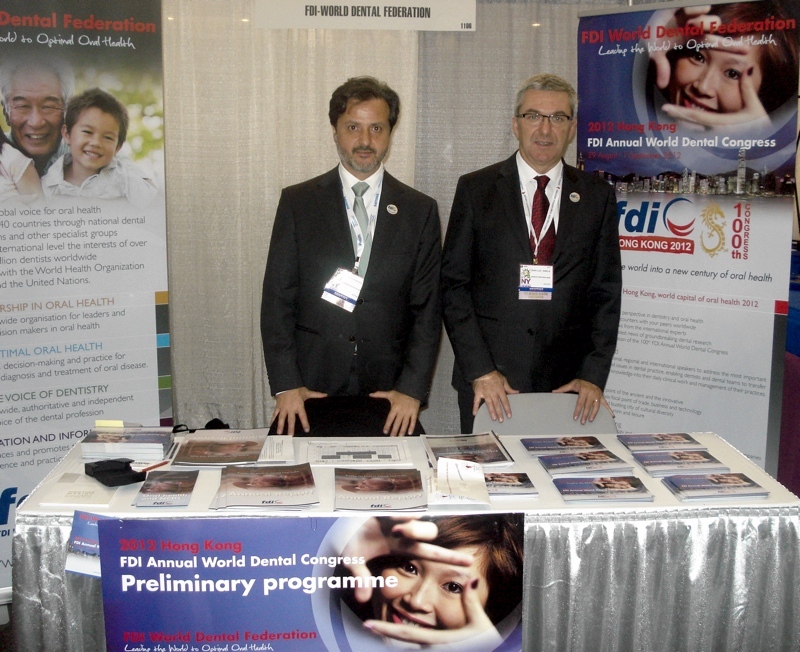 The International Dental Tribune organized the first Dental Tribune Global Awards where I had the pleasure to see some good friends and qualified colleagues being recognized for their efforts in oral health. 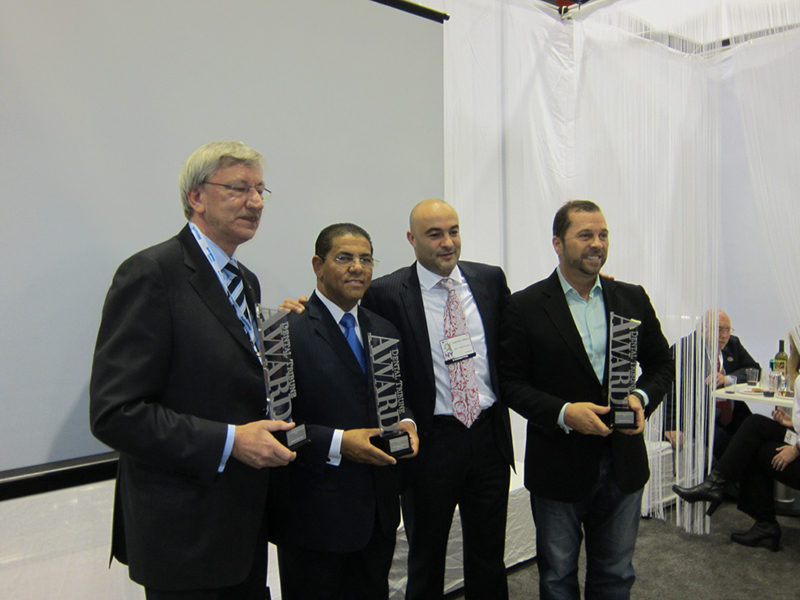 From left, SHOFU Europe managing director Wolfgang van Hall, Latin American Dental Federation president Dr. Adolfo Rodríguez, Dental Tribune International publisher Torsten Oemus and AMD LASERS president Alan Miller. 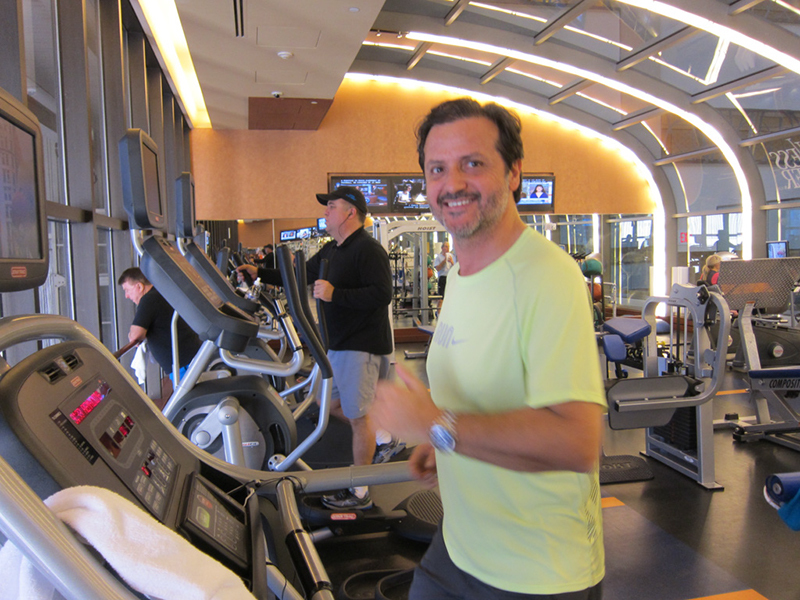 This entry was posted on Wednesday, November 30th, 2011 at 16:52 and is filed under FDI World, USA. You can follow any responses to this entry through the RSS 2.0 feed. Both comments and pings are currently closed. 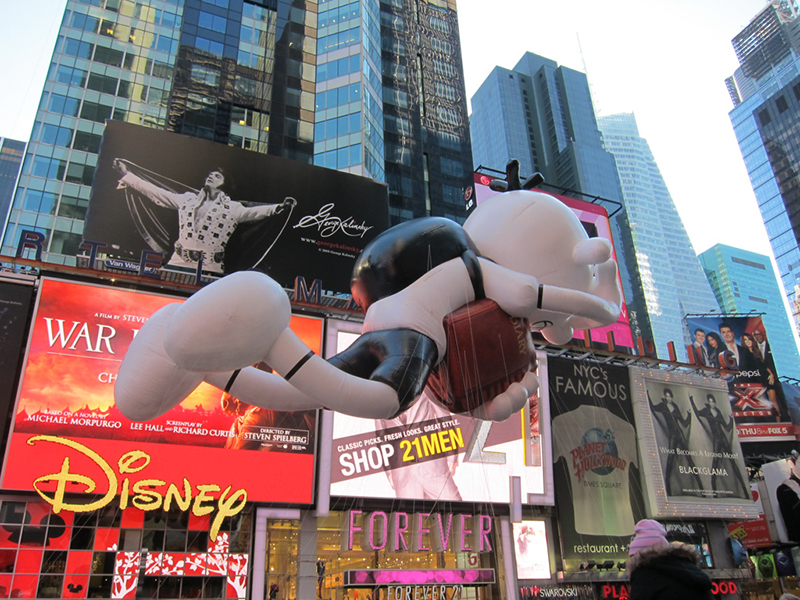 One Response to Thanksgiving New York!